Working in the landscape garden of Compton Verney is a real treat. On any given day I can see a new-to-me bird species, a flower bloom for the first time of the season or a unique cloud formation. Just now, the structure of the site is changing as deciduous shrubs and trees gain their leaves, closing off vistas and increasing the intimacy of the woodland walks. This entry was posted in Grounds Team updates and tagged #cvgrounds, 1950's Allotment, Anemone blanda, Capability Brown, Compton Verney, Dog's Mercury, Lords and Ladies on April 14, 2016 by Grounds Team. Below is a colourful, informative and entertaining video, the latest offering from CB300 HQ, or the Capability Brown Festival team to be more precise, and in support of the 2016 year of celebration. It’s a fast pace film so hold on to your horses, and remember to keep your eyes peeled for a view of the landscape at Compton Verney! Just click on the play icon below, or click on the following link to catch your five minute Brownian whirlwind tour! 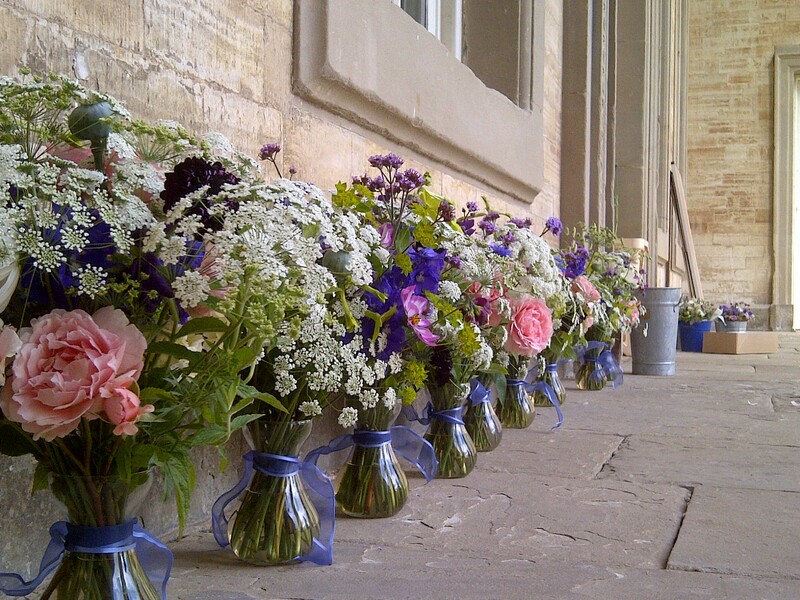 This entry was posted in Compton Verney - Capability Brown Tercentenary, Grounds Team updates and tagged #cvgrounds, Capability Brown, Compton Verney on April 1, 2016 by Grounds Team. This entry was posted in Grounds Team updates, Re-viewing the Landscape and tagged #cvgrounds, Capability Brown, Compton Verney, Landscape Restoration, Reviewing the Landscape on January 28, 2016 by Grounds Team. 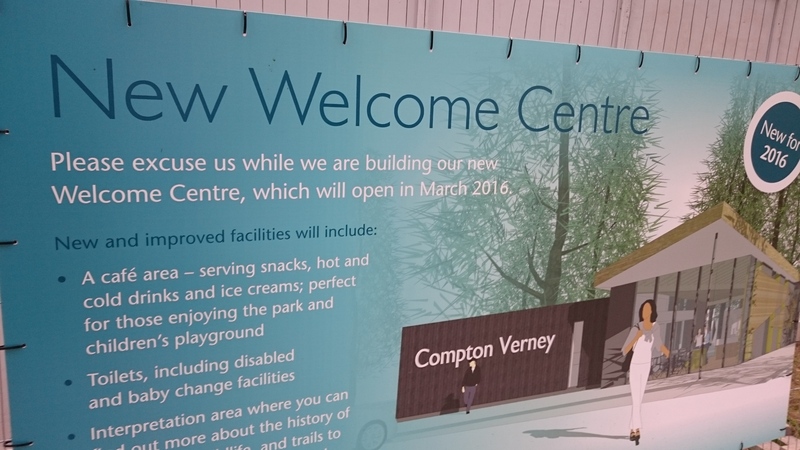 Well, if you’re wondering why posts from the Compton Verney grounds blog have been few and far between lately, then a certain Heritage Lottery Fund project could be the reason! In all seriousness, our ‘Re-viewing the Landscape‘ project, after many months of planning and preparation, is finally seeing action on the ground. This entry was posted in Grounds Team updates, Re-viewing the Landscape and tagged Archaeology, BEA Landscape Design, Capability Brown, Compton Verney, Croft Building and Conservation, ELC Contractors, Re-Viewing the Landscape, Restoration on September 25, 2015 by Grounds Team. Many people love the landscape and garden at Compton Verney, but how much do we really know about it? Its creation must have touched, impacted and influenced many people, but how was it developed and who exactly brought about such dramatic change? Who paid the bills, dug the pools, planted the trees, and what was the motivation? 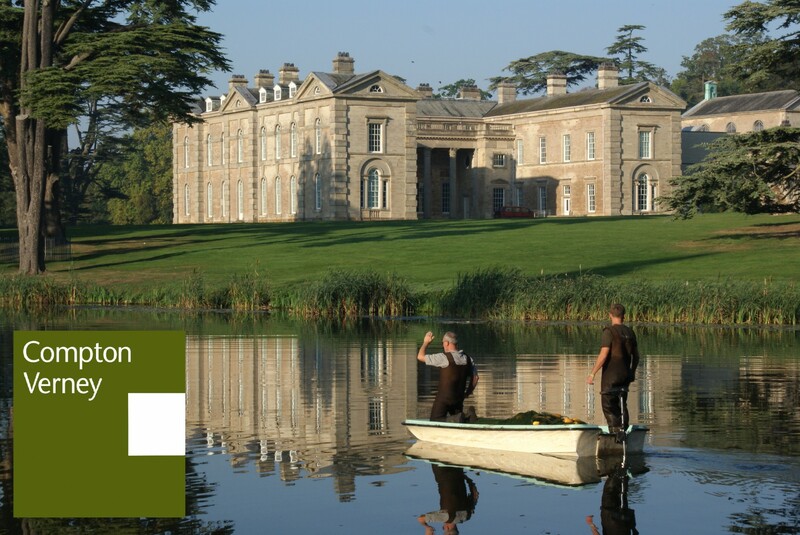 This entry was posted in Grounds Team updates, Historic features in the grounds and tagged Capability Brown, Capability Brown Tercentenary, Compton Verney, Gary Webb, Heritage Volunteers, NADFAS, STRADFAS, Wenceslaus Hollar on August 19, 2015 by Grounds Team. 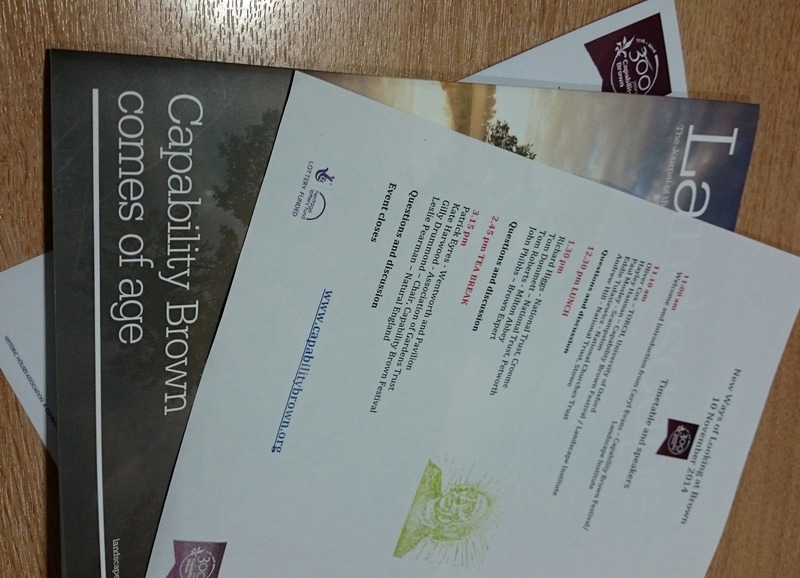 This entry was posted in Compton Verney - Capability Brown Tercentenary, Grounds Team updates and tagged Brownian Landscape, Capability Brown, Gary Webb, hub-landscape, John Phibbs, Re-Viewing the Landscape on November 12, 2014 by Grounds Team.